WELCOME TO AR WORKSHOP Mill Creek! 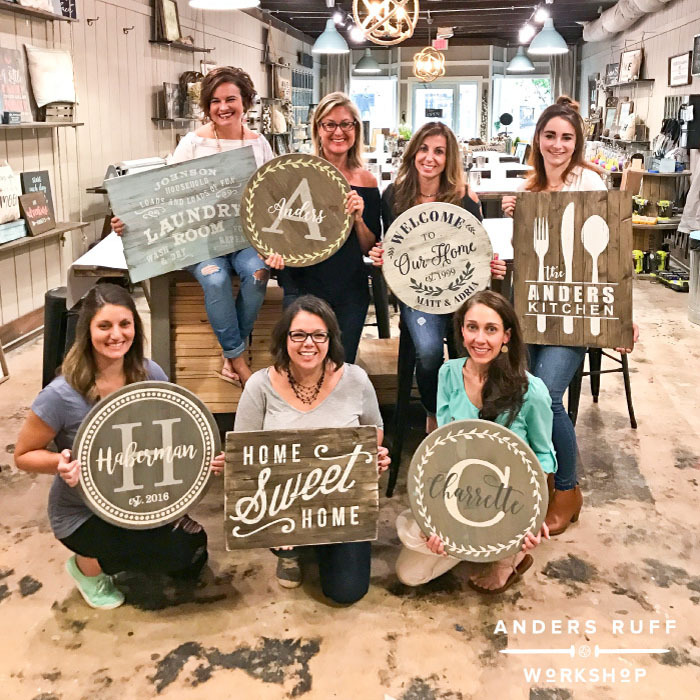 AR Workshop is a hands-on DIY boutique where you can come alone or bring a group of friends to create custom wood signs, wall hangings, framed signs, wood boxes, chunky knit blankets and more! In our space you will find an inspiring workshop with interesting and functional decor, retail space and a comfortable learning environment. 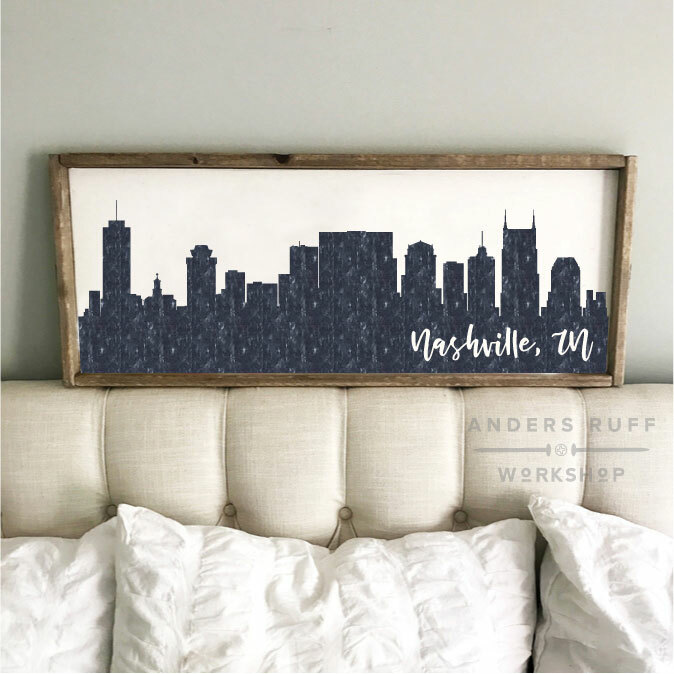 AR Workshop will help you take your home decor to the next level and have fun while creating it! AR Workshop Mill Creek is owned by Ronda Lone, a Mill Creek resident for over 30 years. Ronda grew up in the Ballard area of Seattle where she met and married her husband, a commercial fisherman in Alaska. Married for 25 years, they have 4 children and a grandchild due this summer! 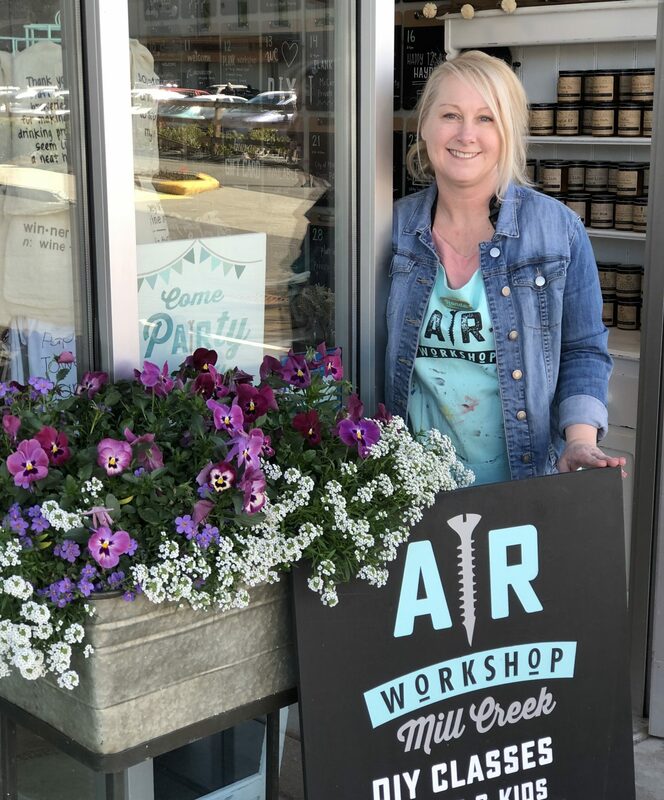 Ronda is so excited to share AR Workshop Mill Creek with the local community as well as the surrounding areas of Bothell, Snohomish, Edmonds, Mukilteo and Everett. 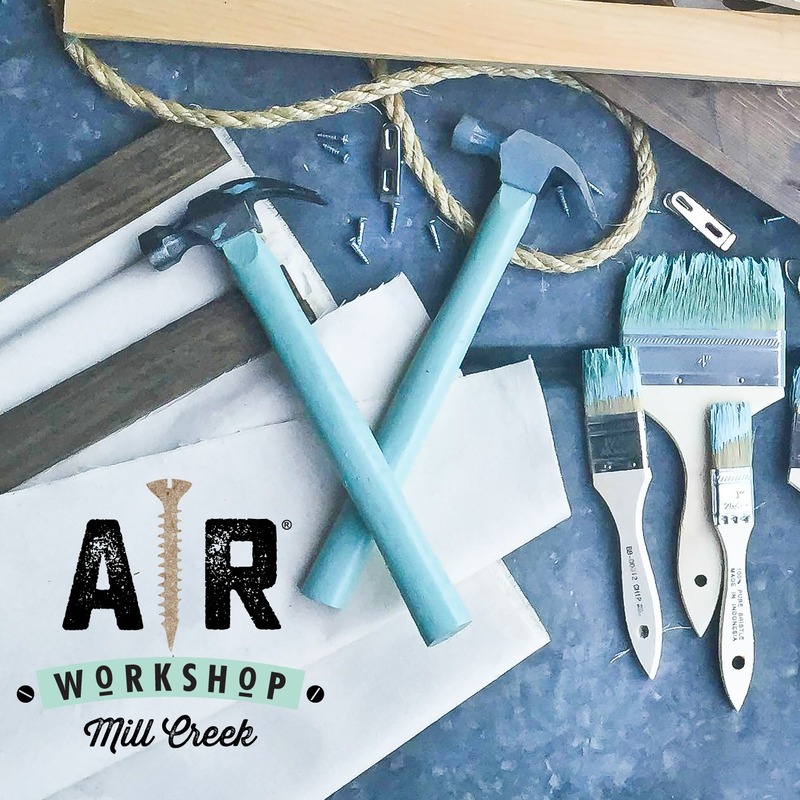 Be sure to follow AR Workshop Mill Creek on Facebook and Instagram to stay on top of all the latest projects and events! Come visit us soon! to keep up with our latest news, special promos and project releases! Our workshops are for all skill levels! Register to come by yourself, with a group, or book a private party! To reserve the entire workshop for your private party, we require a $100 non-refundable rental fee. AR Workshop Mill Creek has a private party minimum of 15 people from Sunday-Wednesday, and a 20 person minimum from Thursday-Saturday. Most adult projects range from $45-$70 and children’s projects start at $37.50. Contact us for specific pricing. Request to sit by your friends at any of our public workshops by indicating your seating preference at checkout. You can also reserve and pay for a private table in a public workshop. Contact us for more information! We provide all of the materials, tools, and instruction. Choose your project type (wood or canvas) and your design from our Project Portfolio. Customize your project at the workshop with our designer paints and our line of non-toxic wood stains (no fumes!). Check out our calendar for available public workshops, or contact us to book a private event! The workshop is available 7 days a week for private parties, with exception of scheduled classes as shown on our calendar. Most workshops last from 2-3 hours, depending on the project. Youth parties include a 2 hour workshop time-slot. View our How It Works page for more information! If reserving a table or a private party, we will email you a link for your event that you can send out to your guests to register. Beer, malt-based beverages, and snacks are available for purchase at AR Workshop Mill Creek. Customers are welcome to bring in their own food and non-alcoholic drinks. 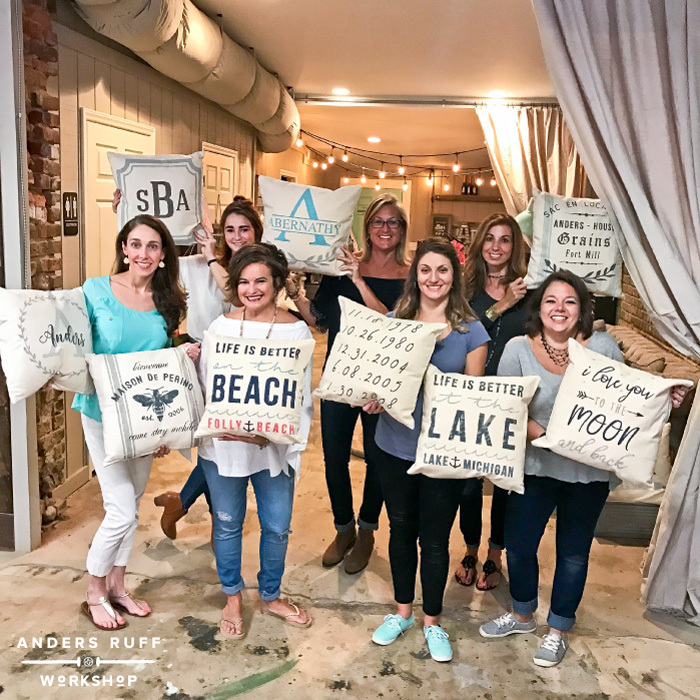 Once you reserve your private workshop date and time, you will receive a customized party link for the hostess to send out to the guests via email with instructions on registering.